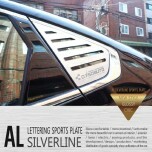 ITEM: AL Silverline Lettering Sports Plate Set for 2014-2015 KIA All New Soul MANUFACTURER&nbs.. 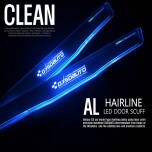 ITEM: AL Hairline Clean LED Door Sill Scuff Plates Set for CHEVROLET MANUFACTURER : DXSOAUTO .. 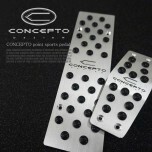 ITEM: Concepto Point Sports Pedal Plate Kit - CHEVROLET MANUFACTURER : DXSOAUTO ORIGIN&n.. 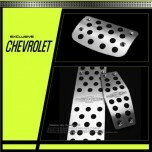 ITEM: Sports Pedal Plate Set 3PCS for Chevrolet MANUFACTURER : DXSOAUTO ORIGIN : MADE IN.. 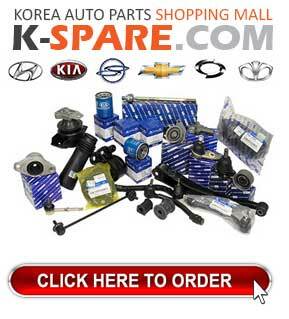 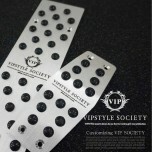 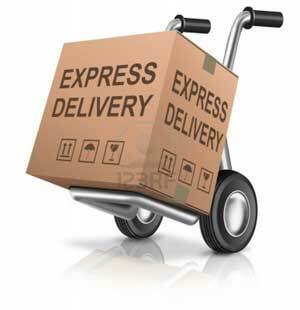 ITEM: VIP Society Sports Pedal Plate Kit - CHEVROLET MANUFACTURER : DXSOAUTO ORIGIN .. 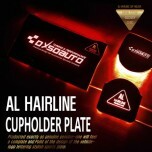 ITEM: AL Hairline LED Cupholder & Console Plate Set for 2016-2017 Chevrolet All New Malibu MANU.. 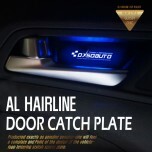 ITEM: AL Hairline LED Door Catch Plate Set for 2016-2017 Chevrolet All New Malibu MANUFACTURER .. 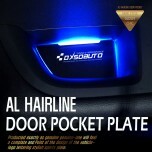 ITEM: AL Hairline LED Door Pocket Plates Set for 2016-2017 Chevrolet All New Malibu MANUF.. 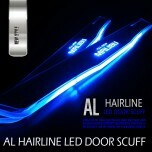 ITEM: AL Hairline LED Door Sill Scuff Plates Set for 2016-2017 Chevrolet All New Malibu MANUFACTURE.. 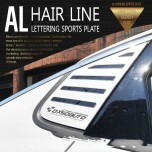 ITEM: AL Hairline Lettering Sports Plate Set for 2016-2017 Chevrolet All New Malibu MANUFACTUR.. 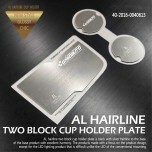 ITEM: AL Hairline Two Block Cupholder & Console Plate for 2016-2017 Chevrolet All New Malib.. 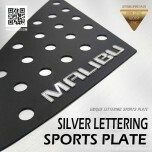 ITEM: Silver Lettering Sports Plate Set for 2016-2017 Chevrolet All New Malibu MANUFACTU.. 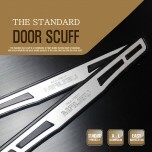 ITEM: The Standard AL Door Sill Scuff Plates Set for 2016-2017 Chevrolet All New Malibu MANUFA.. 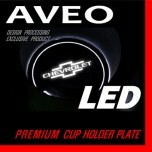 ITEM: LED Cupholder Plates for 2010-2013 Chevrolet Aveo MANUFACTURER : DXSOAUTO (KO.. 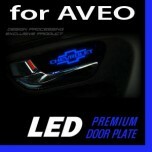 ITEM: LED Premium Door Plate Set for 2011-2014 Chevrolet Aveo MANUFACTURER : DXSOAU.. 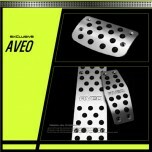 ITEM: Sports Pedal Plate Set 3PCS for 2011-2013 Chevrolet Aveo MANUFACTURER : DXSOAUTO O.. 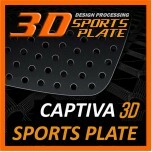 ITEM: 3D Sports Plate Set Circle Type for 2011-2013 Chevrolet Captiva MANUFACTURER .. 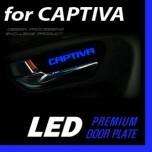 ITEM: LED Premium Door Plates for 2011-2013 Chevrolet Captiva MANUFACTURER : DXSOAUTO (KO..